See how NetCrunch monitoring suite allows University of Hawaii to prevent failures and roll out their research equipment for undersea observational science. Bitways' network consists of 13 switches, 20 access points, 40 servers (physical and virtual), and 200 active users - all monitored by NetCrunch NMS. Currently monitoring several hundred servers with NetCrunch - it led to an immediate ROI, improved staff morale and much needed visibility into their IT infrastructures. NetCrunch helped improve customer experience and prevent transaction outages. Read how proper network monitoring works for the Caribou Coffee Company. “NetCrunch has helped us to maintain a high uptime for our services through its simplicity, ease of use, monitoring capability, and flexibility." Comisión Federal de Electricidad chose NetCrunch and we go through the challenges and successes they experienced after using NetCrunch. Now, I know exactly where the problem is located. I can direct a technician to that spot without having to second-guess. NetCrunch saves us a lot of time. Monitoring Novell and Windows servers? No problem with NetCrunch. Read how NetCrunch NMS helps COF Training Services stay up and running around the clock. NetCrunch monitors more than 4000 nodes and mission-critical servers and applications like AS400 / Lotus Notes, BlackBerry, Oracle and MS-SQL databases. NetCrunch does extremely well with a user friendly report interface. Available graphs and charts help visualize what is happening, when, and how frequently. Superior reporting helps you pinpoint problems with a convenience of a web browser. Read how Diagnostica Stago saves time and money with NetCrunch. For De Twentse Zorgcentra, NetCrunch monitors 40 servers running Windows 2003, Linux and Netware, 140 other network devices and 600 workstations. Fédération Bancaire Française chose NetCrunch network monitoring software for their production systems. Read how NetCrunch performs in the financial sector. NetCrunch at work: see how NetCrunch NMS helped the Granite Club proactively manage their Nortel, HP, VMWare, Windows Server and NetWare infrastructure. The ability of NetCrunch to act upon the services has been a great asset in keeping our exchange servers up and running, reducing server application downtime. NetCrunch in higher ed: "NetCrunch allows us to see whether all our network devices and servers are running without any problems." NetCrunch was a perfect match for the needs of the operation team of JA Ishikawa Densan Center. NetCrunch NMS is cost-effective and easy to set up. Network monitoring at universities: 1000 desktops, 17 labs, 6 NetWare servers, 2 Cisco routers, 50+ switches and one NetCrunch. See how our NMS works. SNMP monitoring done right - see how IT admins at the Lompoc Unified School District solved their challenges with NetCrunch network monitoring suite. NetCrunch in government organizations. See how the City Hall of Marchiennes uses NetCrunch to tackle downtime and ensure SLA across several locations. Marhanos uses NetCrunch to monitor their networks automatically. Read about their challenges and how NetCrunch provided solutions to their needs. MEA Meisinger Group relies on NetCrunch to monitor their VPN, Windows, Novell servers and 300 workstations across 6 locations in Europe. Without the proper software we were always reactive to problems... With NetCrunch, networking is proactive. See the difference in real business case. See how Northern Devon Healthcare network and server teams use NetCrunch to monitor remote sites, track server health and perform network capacity planning. NetCrunch in business: Plus Verkot of Finland chose AdRem NetCrunch over free and open-source systems. Customization, quick set up, user-friendly interface. Read how the NNOMS Schrems School implemented NetCrunch network monitoring software and used it to transfer knowledge within their IT operations. The Lord Selkirk School Division manages 10 servers, 1600 workstations and 15 wireless access points with NetCrunch network monitoring software. 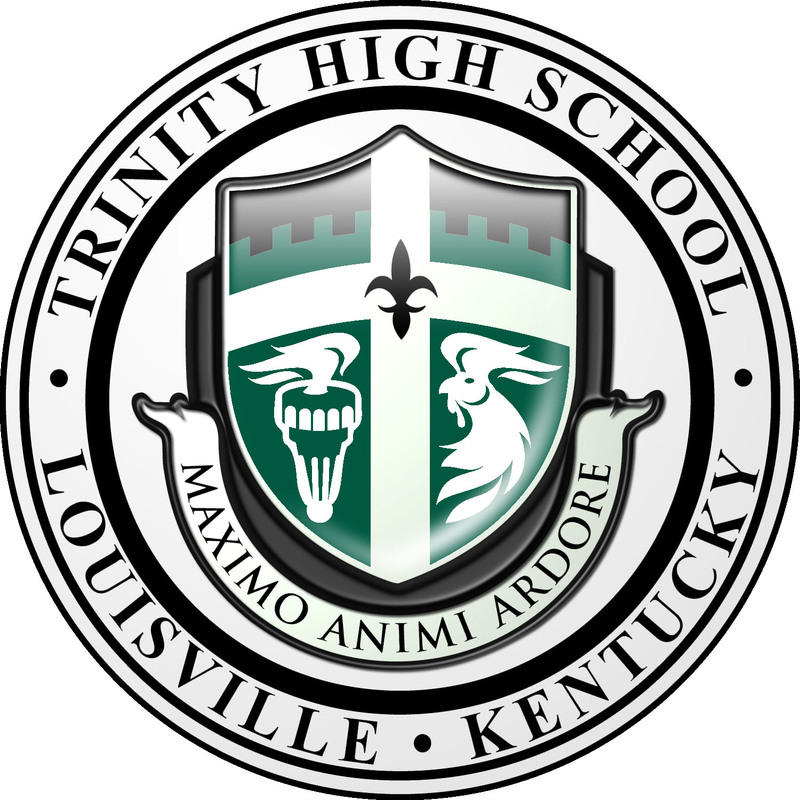 Thanks to NetCrunch, the IT Admins at Trinity High School are able to identify network constraints and make data-driven plans for upgrades. Find out how.